FOXBOROUGH – State Senator Jim Timilty (D-Walpole) is hosting an event Thursday, April 10, at Waxy O’Connor’s in Foxborough to benefit Cops For Kids With Cancer, a charity organization that raises funds for local hospitals to specifically help children with cancer. Timilty, the Chairman of the Joint Committee on Public Safety & Homeland Security, has served on the Cops for Kids with Cancer Board of Directors since 2012. The event will take place at Waxy O’Connor’s Irish Pub & Restaurant, located at 121 Main Street in Foxborough this Thursday night; April 10 from 6 to 8 p.m. The event includes Kiss 108 Radio’s TKA (aka Marc Provenzano) with contests, prizes, music and giveaways. Waxy O’Connor’s has donated a trip for two to Ireland to support the Cops For Kids With Cancer Organization. 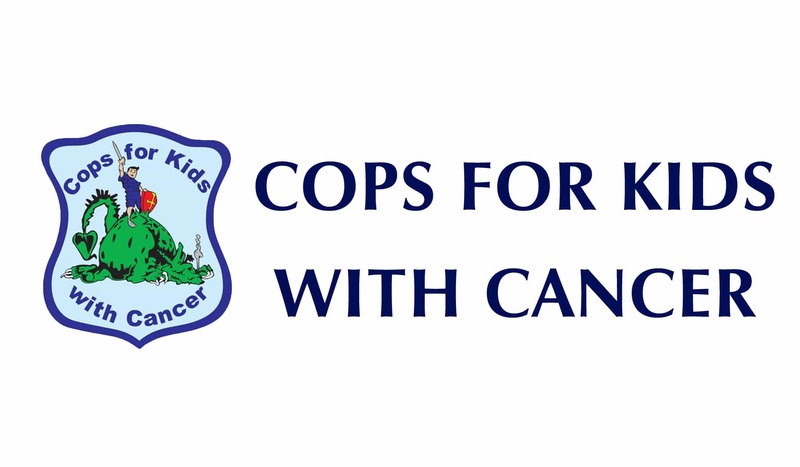 Participants are encouraged to make a donation of any denomination to Cops for Kids with Cancer, a federally recognized 501(c)3 non-for-profit organization, and be automatically entered to qualify to win, which includes airfare and hotel accommodations. The trip will be awarded at the Trip Giveaway Finale taking place on May 1, 2014 at Waxy O’Connors in Foxborough at 6 p.m.